For more information on any of our graphic design services please Contact Us. 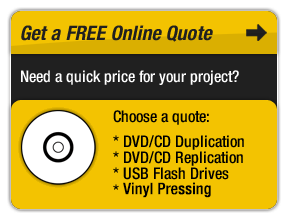 We have a variety of Graphic Design packages to help get your CD or DVD project looking great. Our experienced graphic designers can make your ideas a reality or can create an original concept for you from scratch. If you don't have the skills or design software engage a professional. Concepts can be further developed into posters, flyers, invitations, bios, press ads, press kits, business cards, websites and multimedia. Packages start from $220.00. 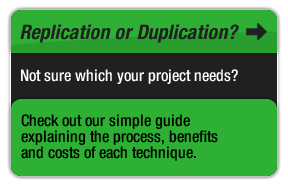 Includes the graphic design of 2 CD cover panels in consultation with you. 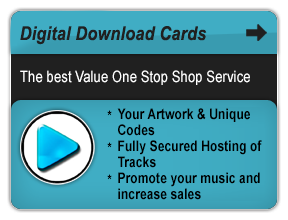 This package is ideally suited to CD single releases, promo and corporate disc packages. Included is the graphics layout, text layout and preparation of the art to take to the production stage. 2 Panel Package $330.00 4 Panel Package $440.00 6 Panel Package $550.00 8 Panel Package $660.00 12 Panel Package $770.00 16 Panel Package $880.00 20 Panel Package $990.00 Includes the graphic design of specified cover panels in consultation with you. These packages are ideally suited to DVD and CD album, EP or single releases and corporate disc packages. Included is the graphics layout, text layout and preparation of the artwork to take to the production stage.